Is this Japan’s answer to our isaw? 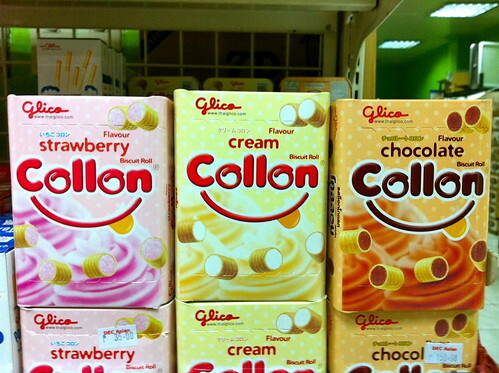 Author ManEatManilaPosted on July 4, 2011 Categories Grocery FindsTags collon, isaw, japanese snackLeave a comment on Collon, anyone? 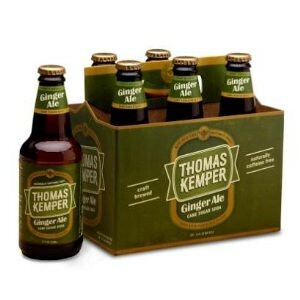 This delightful Ginger Ale has a sparkling personality, with a little nip of ginger, and the perfect kiss of honey. Everybody should be so lucky. O diba, copy palang panalo na! 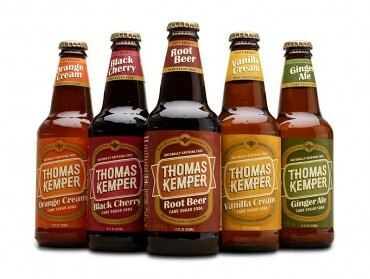 You can find Thomas Kemper Ginger Ale in the soda aisle of S&R along with other flavors such as Root Beer, Black Cherry and Vanilla Cream. I really want to try the Orange Cream flavor rin! Author ManEatManilaPosted on February 18, 2011 February 18, 2011 Categories Grocery Finds1 Comment on Best. Soda. Ever.